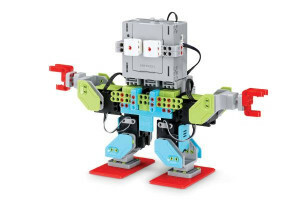 This enchanted UnicornBot kit has everything needed to create a buildable, codable robot or invent your own. 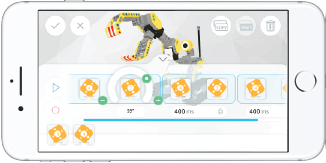 Download the FREE JIMU app that has step-by-step, 3D, 360° instructions. 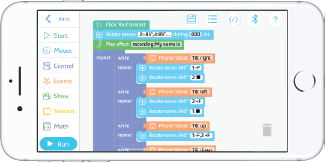 The fun is extended with the Blockly coding platform, allowing kids to build and code this legendary creature. 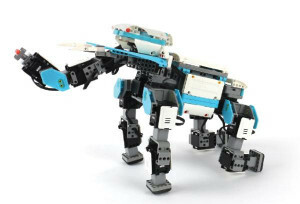 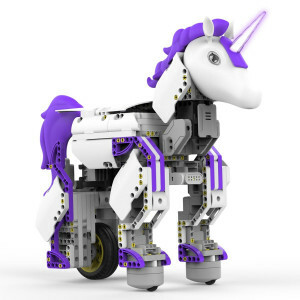 UnicornBots are real -- build, code and share one today! 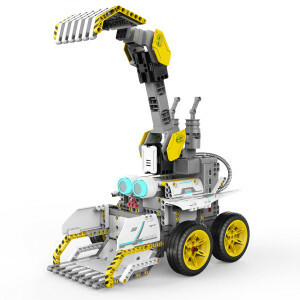 The JIMU Robot BuilderBots Series: Overdrive Kit includes parts to build two construction ready robots: DirtBot and DozerBot – or your very own JIMU Robot creation. 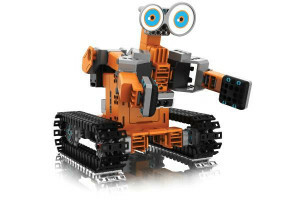 With working treads and an infrared sensor, there’s no telling where you’ll go. 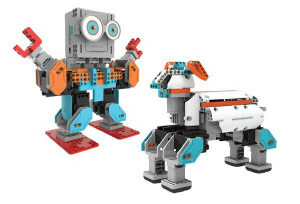 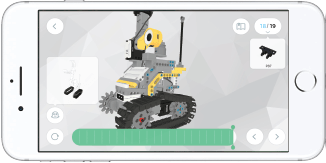 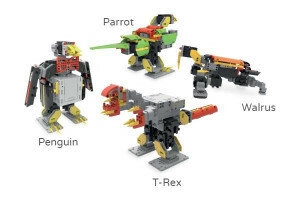 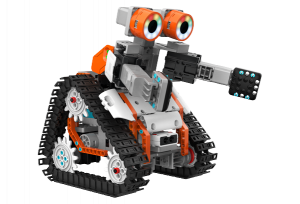 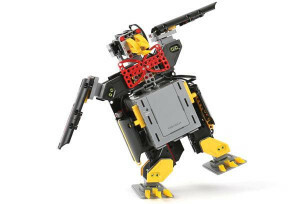 Engage in hands-on STEM learning by programming JIMU robots using Blockly code or with the PRP (Pose, Record, Play) function.